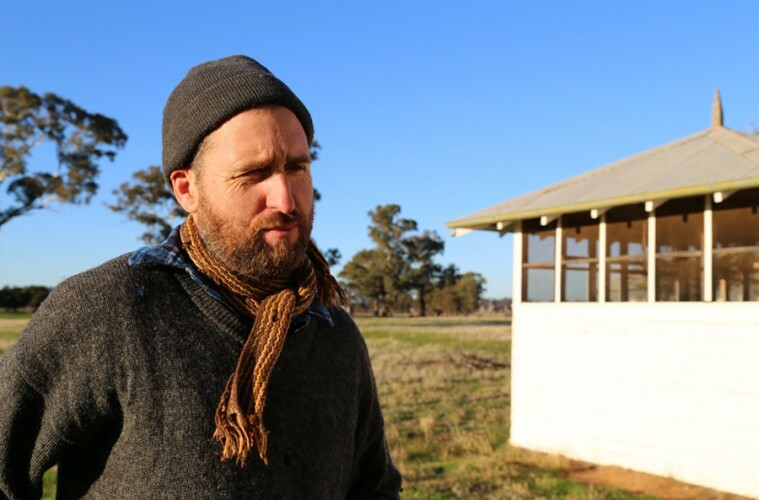 George Main works as a curator and environmental historian in the People and the Environment section of the national Museum of Australia, where he has contributed to the creation and management of the Landmarks and Old New Land galleries. He is the author of Heartland: the Regeneration of Rural Place (2005) and helps run the Bush Retreats for Eco-Writers network. Other publications and projects include The Paddock Report, Food Stories, and The Waterhole Project.